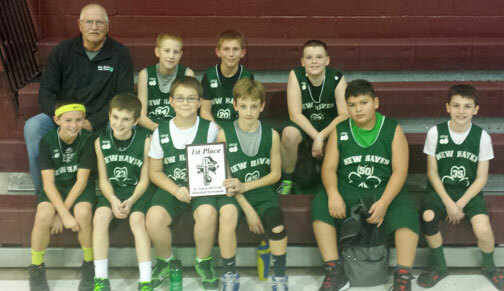 --New Haven’s 6th Grade Boys dominated their competition by winning both the Chamois and St. George tournaments, making for a busy but exciting weekend. The Shamrocks finished the weekend a perfect 6-0 to improve to 21-6 on the year. 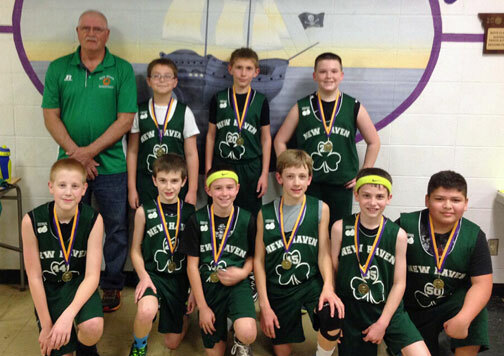 Pictured below is the 5th Grade Boys after taking first place in the St. George Tournament.